Animal food is the product which uses in livestock fleshy or well-proceeded, preservation, which including: raw food or livestock feed unit, feed mixtures, concentrated food, food supplements, animal feed additives and carrier supplements. According to circular No. 66/2009/TT-BNNPTNT on 10 October 2011 and Degree 08/2010/ND-CP of Agriculture and Rural Development regarding to animal feed management: imported animal feed is one of the subjects required state quality testing. 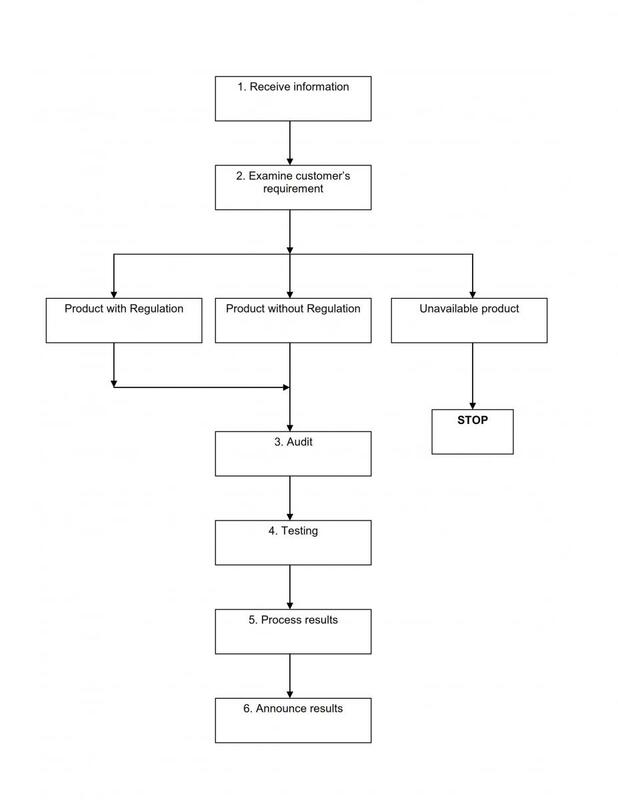 Each enterprise has to confirm the registration for certification imported goods testing for customs procedures; after getting allowance, enterprises will be allowed to move goods/products to the locations which are stated in the inspection certificate. Enterprises must keep the same condition; stop any productivity, trading, using before having the quality confirmation results. 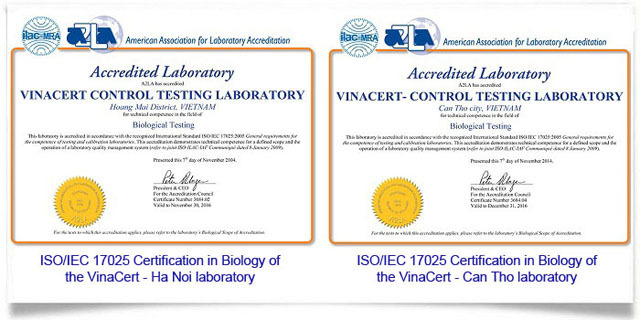 VinaCert testing activities are internationally accredited and recognized: Testing results of VinaCert are accepted worldwide through ILAC-MRA A2LA mark on the testing result reports. VinaCert is the onlyorganization in Vietnam accredited by American Association for Laboratory Accreditation (A2LA) – member of International Laboratory Accreditation Cooperation ILAC to be adequately competent according to International Standard ISO 17025:2005 – General requirements for the competence of testing and calibration laboratories - in providing goods quality testing services. Guaranteeing the transparency of public information of customers to relevant parties. VinaCert teams have highly qualified professionals who are experienced in many areas of economics , politics , society , science and technology, educated not only domestic but also oversea (trained and certified IRCA ), have a good understanding of laws. This will reward the improvement. Moreover, more values will be added to help improving the performance of evaluated organizations. Professional staffs in the field of conformity certification will always bring a lot of useful informations and satisfy customers’ needs.